WELCOME! 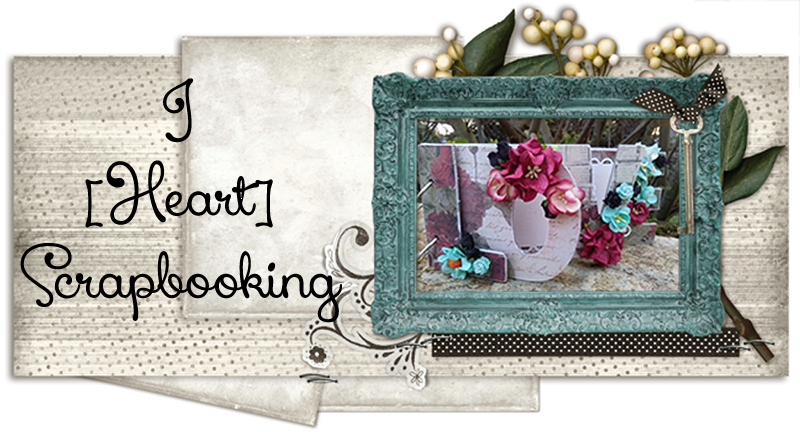 to the I Am Roses “A Haunting We Will Go” Blog Hop.You should have just visited Limor's fantastic project, isn't she great! In Portugal we don't celebrate Halloween much, but now and then we do get some kids going out trick or treating. I live in a small vilage so it's not normal to see this, but last year we had some kids knocking on our door! And what I remember was that they had their hands all sticky and full of chocolate from all the treats they were eating, LOL. So that's why this year I decided to decorate a Tissue Box for my Halloween project, to cleen those grubby hands! The flowers I used on my project were the R77 in white, which I sprayed with Dylusions and glittered them up. Together with the big, lovey R77 I used the R6 in sades of Purple. THe green leaves around the box are the ZQL0-1. Who knew tissue boxes could be so cute! How creative, love your tissue box!!! OMG!! This is so cute. What a great idea. Como sempre está fantástico, Marisa...os meus parabéns!! Great idea. It's so cute. Thanks for sharing, Johanne L.
What a great idea this was! Thanks so much for your inspiration, and for a chance to win! OMG a great idea for the kids!! very cute! I love the paper that you used!! and I think that you did a good job on that tissue box. fantastic and creative project thanks for sharing! What a creative idea!!! Thanks for sharing!! What a neat trick :) Love your idea and your embellishments are so pretty. TFS! Happy Haunting is another favorite paper of mine and this is a gorgeous Halloween project. You did a beautiful spooky job. Cute tissue box! I bought one the other day to alter!! That's so creative! Great job decorating the tissue box! Such a cute and practical project...I love it!!!!! awe, no that was creative.....love the box. Thats one stylish tissue box! So pretty! What a great idea, love how vibrant that purple flower on top looks!!! Now that's a great tissue box. Great idea! Love your work! thanks for sharing! Beautiful tissue box. I love all the purples! Great job. Thank you for sharing. Love how you got the inspiration for this...the tissue box looks great, the flowers are perfect! Very cute. I Love Halloween colors. This would be a great seasonal decoration. I love the tissue box idea! The roses are my fav color; purple give me more purple. Can't wait to get a hold of them roses. Gosh I wish I could win this hop. 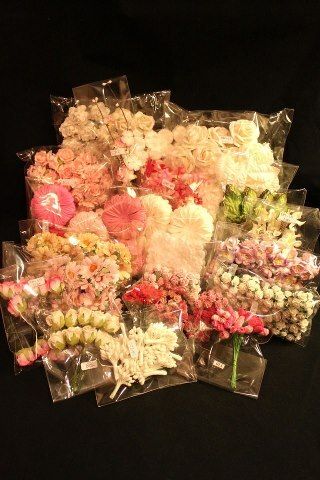 I really don't have many flowers in my stash. Am a new scraper & would be a great win for me. Thanks for your project. Can't wait to try this! I like your use of the cheesecloth material! 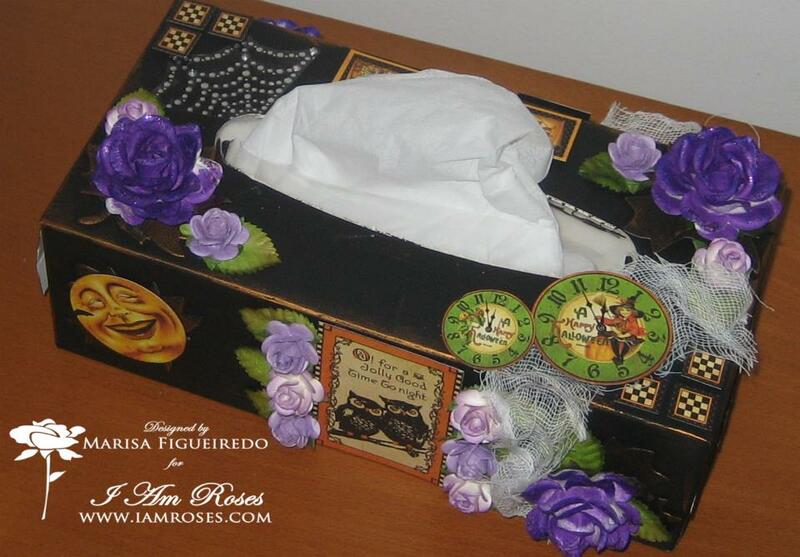 I would have never thought to decorate a tissue box for Halloween. What a super idea! You have done such a beautiful job. Thanks for sharing it with us. Great idea and cute decoration on the tissue box. Thanks for sharing. What a great idea. I love how you coloured and glittered the purple roses. Thanks for sharing! Que engraçada esta corrente. Foi preciso andar num site estrangeiro para chegar aqui tão perto. Muito bom o teu trabalho. 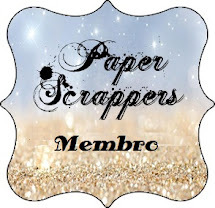 Excelente scraper ;) Continue... Happy Halloween! i love it. such a cute idea. i might have to give it a try. What a great idea! I love your decorated tissue box! This is different I really like it. Too cute, could make one for every holiday. This is a very cute idea! This could be done for all holidays! Hi, Love the Tissue Box. Great idea !!!! This is great, you could incorporate this for any occasion. Imagine a pretty wedding one for all the tears of joy! Oh I am getting some ideas! Thanks for the inspiration! what a cute idea for a tissue box! Thanks for sharing!